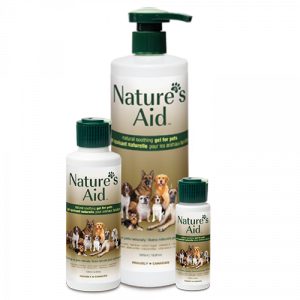 We created Nature’s Aid Skin Gel for Pets, one product, so many uses natural pet skin care gel, to help treat a wide assortment of your pet’s skin conditions. 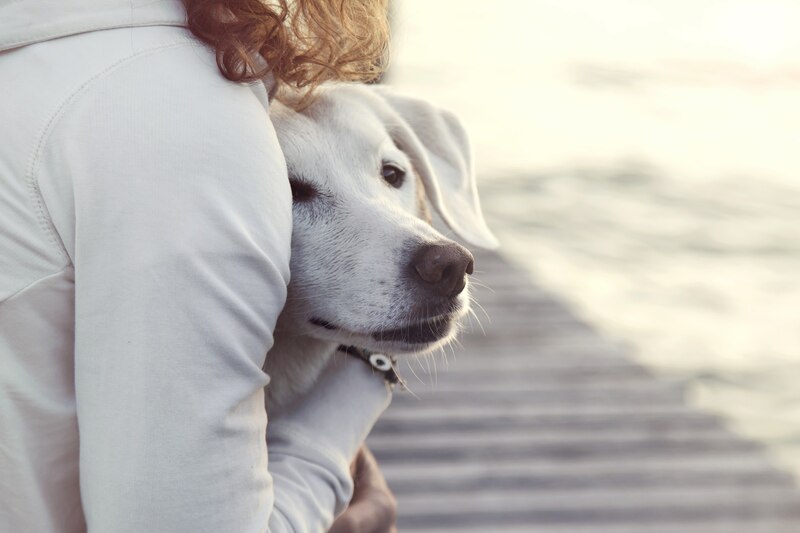 Therefore, we prepare our gel using quality, natural ingredients – including Aloe Vera, Tea Tree oil, Vitamin E, Witch Hazel, and Rosemary, to help heal your pet’s skin naturally, letting them get back to being your pet. There are many skin conditions that can have a negative impact on your pet, including INFECTIONS – PAIN – FIRST AID – IRRITATION. Our fast-absorbing, natural formula, with it’s antibacterial, anti-fungal and skin soothing properties promotes healing, soothes skin, eases itch and irritation, and so much more. Above all, the gel allows your four-legged family members to get back to doing what they love. It is the must-have product for every pet and horse lover that worries about what they use on their pets. Allergic Dermatitis: An allergic skin reaction that can be caused by foods, grooming products and/or environmental factors. Nature’s Aid can help soothe any irritation and reduce inflammation. Atopy: A reaction to environmental allergens like grasses, dust mites, and pollen. Reactions can often be seasonal but can symptoms can occur throughout the year. Like with Allergic Dermatitis, Nature’s Aid can help soothe any irritation and reduce inflammation. Folliculitis: A skin condition in which hair follicles become inflamed. It’s usually caused by a bacterial or fungal infection. Nature’s Aid will help to heal the infection and reduce any inflammation. Hot Spots: An acute moist dermatitis, defined by red, moist, hot and irritated lesions that are typically found on a dog’s head, hip or chest. 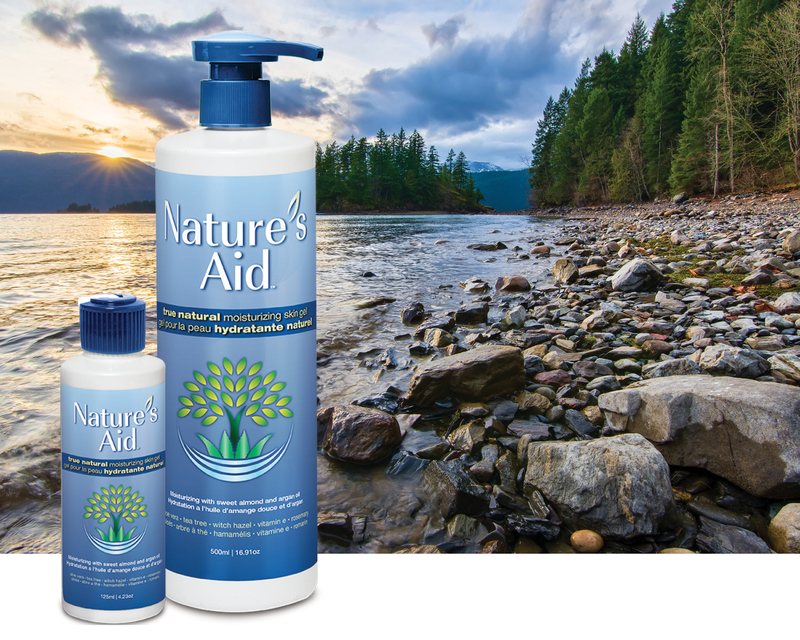 Nature’s aid will help to soothe the irritation and promote faster healing of any lesions. Impetigo: A bacterial infection more common in puppies that causes pus-filled blisters, usually on the hairless portion of the abdomen. Nature’s Aid can help heal the infection and protect the surrounding skin from additional damage. Mange: A skin condition that results from tiny parasites and can cause intense itching, sores, red skin patches, and hair loss. Nature’s Aid can help soothe and heal damaged skin caused by mange while aiding in the healing process. Ringworm: A fungal infection that is identified by the circular patches found on a dog’s head, paws, ears, and forelegs. Consequently, it can cause inflammation, scaly patches, and hair loss. Nature’s Aid can be used to soothe the skin and speed the healing process.